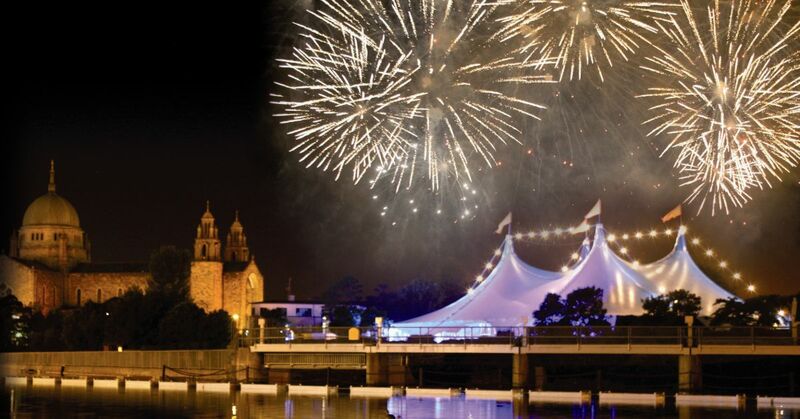 The Galway International Arts Festival is Ireland’s largest annual arts festival, taking place in 2019 from 15th – 28th July in the city of Galway. 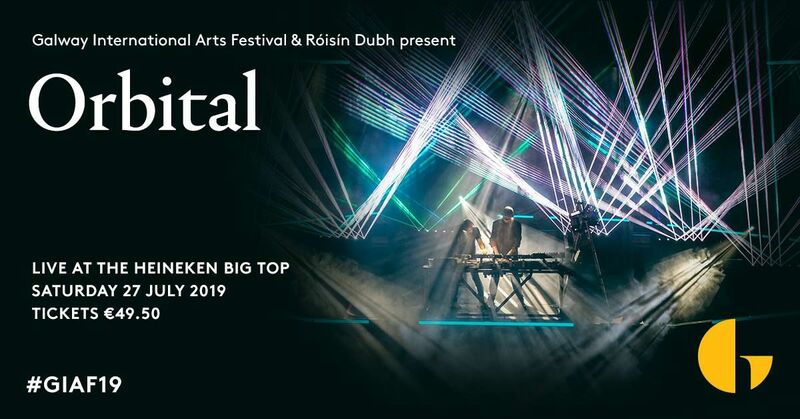 GIAF and Róisín Dubh are delighted to announce that legendary live dance act ORBITAL and three-time Academy Award winner and Songwriters Hall of Fame inductee Burt Bacharach will join Two Door Cinema Club, The Academic and Bell X1 in performing at the Heineken Big Top this summer. Since 1989, ORBITAL have been making waves of the techno scene and with over three decades of electronic dance performance under their belt, this gig is not to be missed. Get ready to hear classic singles like ‘Chime,’ ‘Style,’ ‘The Box,’ and ‘Satan’, as well as songs from their latest studio album, Monsters Exist. ORBITAL will play the Heineken Big Top on Saturday 27th July 2019. Tickets go on sale Monday 11 February at 9am and will cost you €49.50. Burt Bacharach is a true musical legend, lauded by Hollywood, Broadway and just about every musical institution. With eight Grammy Awards to his name, Mr. Bacharach’s Big Top performance is a once in a lifetime opportunity to experience the songs that revolutionised the 1950s and 1960s pop music scene. These songs include ‘I Say A Little Prayer’, ‘Raindrops Keep Fallin’ On My Head’, ‘Walk On By’, and ‘What The World Needs Now Is Love’ to name but a few. Burt Bacharach and his band will perform on Monday 22nd July 2019. Tickets will cost €59.50 and go on sale on Monday 11 February at 9am.